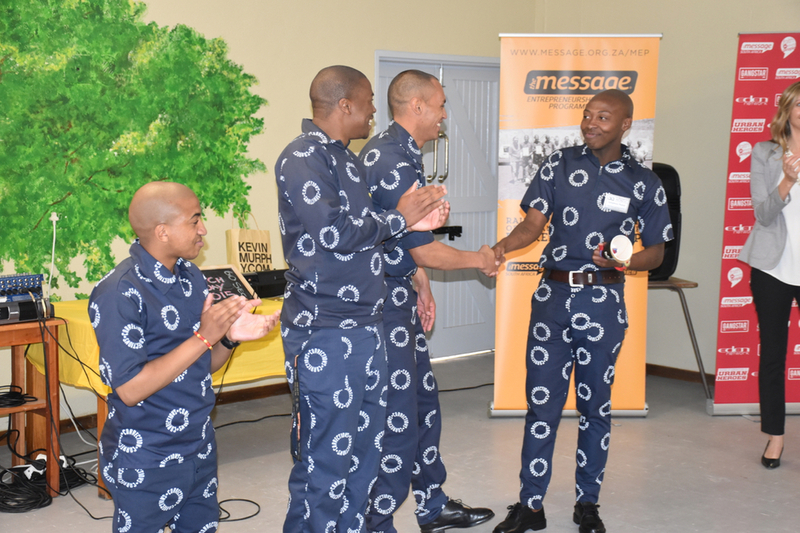 The Message Enterprise Programme unlocks the God-given potential of young, incarcerated men, empowering them to become world changers who will multiply and transform others. SIGN UP BELOW TO RECEIVE THE LATEST MEP NEWS AND UPDATES. Find out about why and how we are raising up generations of Urban Heroes through our holistic programme. Become a guest lecturer, a business advisor, a MEP supporter or a mentor... there is plenty for you to get involved with!